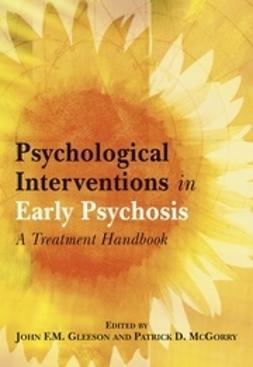 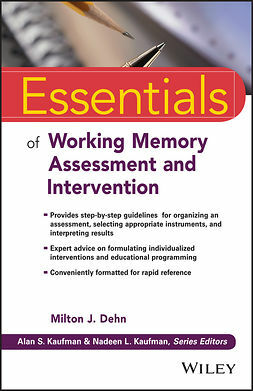 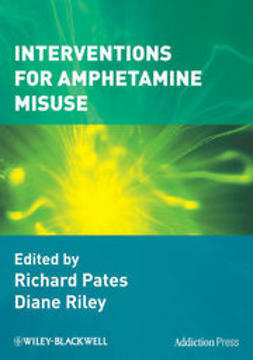 Interventions for Amphetamine Misuse is a practical guide for health professionals working in the field. 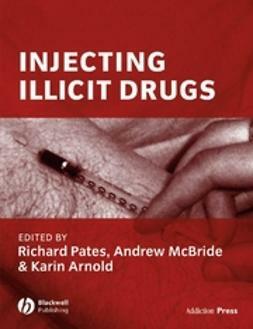 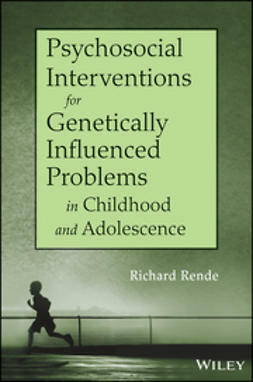 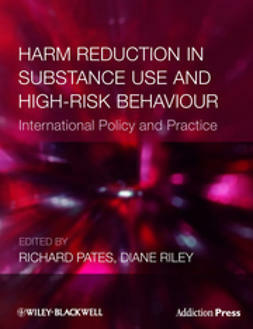 It details the physical and psychological problems associated with the drugs abuse, provides a detailed and evidence-based assessment of the interventions currently in use worldwide, and offers an historical and cultural overview. 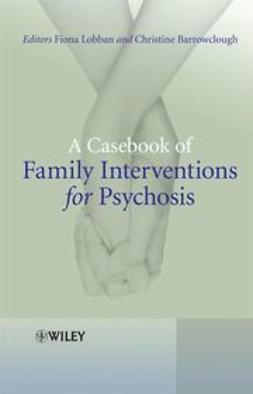 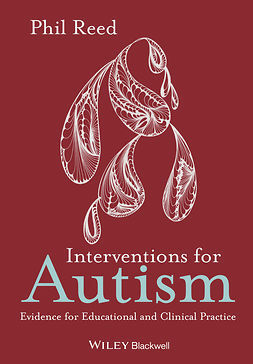 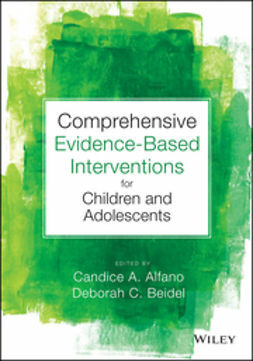 The book includes detailed case studies to illustrate the experiences of a wide range of countries including the UK, Japan, Australia, Thailand, and the USA with the aim of drawing together the evidence and reaching a consensus.